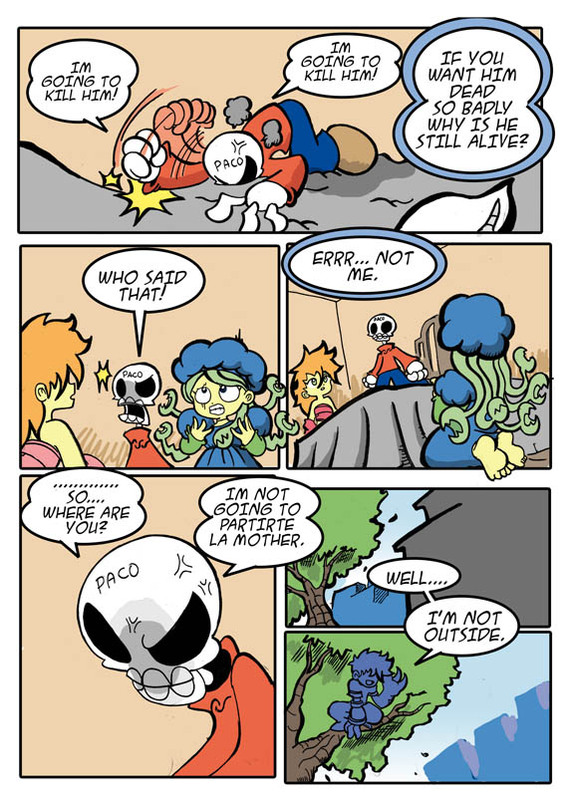 Pilli Adventure » Archive » who is there? This entry was posted on Friday, April 26th, 2013 at 3:00 am and is filed under Uncategorized. You can follow any responses to this entry through the RSS 2.0 feed. You can leave a response, or trackback from your own site. Dunno wich is funnier… the kid that is clearly not outside the house and clearly not hiding in the tree… Or Paco’s Spanglish! Mona’s puffy dress is so princessy.